Benefits of Turmeric and Homemade Recipes! Discover benefits of Turmeric! 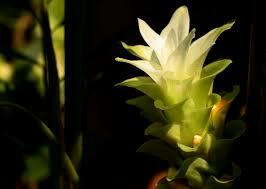 This perennial, flowering, plant is in the Ginger family. It grows in India, Asia and Central America. 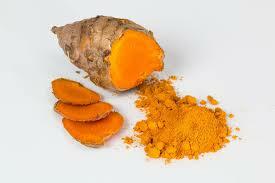 This herb contains a substance, Curcumin, but the content is not that high. 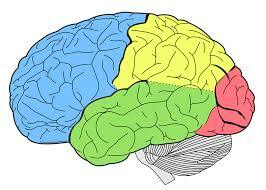 It ranges in color from yellow to orange with a warm, bitter, taste. Turmeric is commonly used in Asian foods. It is used to flavor curry powders, mustards, butters and cheeses. Its roots/stems, called rhizomes, are dried, ground, and made into powder. 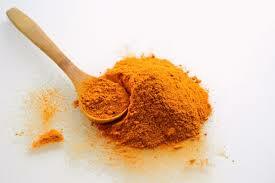 Turmeric powder can be made into a paste. Turmeric can be found in tablet or capsule forms. Turmeric has benefits for the body, skin and hair! Discover homemade recipes with Turmeric! Mix small amount of plain Greek yogurt, Manuka honey and 1/4 teaspoon of Turmeric together. Apply to face. Leave on approx. 20 minutes. Rinse face with cool water, removing mask. Gently pat dry. Repeat this procedure twice per week. (If there is yellow staining from Turmeric spice, try rinsing face with milk). Mix small amount of Turmeric and Lemon Juice together. Dab mixture on dark spots. Mix 1 tablespoon of organic extra virgin olive oil, 1 teaspoon of organic turmeric and a squeeze of organic lemon juice. Apply paste to stretch marks twice a day. Stretch marks will lighten in appearance. SOOTHE DRY SKIN: Drink Turmeric in tea or add it to foods. Discover Turmeric Recipes. Use revitalizing natural Turmeric creams. HOMEMADE RECIPE: Mix 1/2 teaspoon organic turmeric powder and 4 tablespoons of organic coconut oil. Apply mixture to dry hair for approx. 30 minutes. Follow with a natural shampoo. Wash hair, cleansing it from the Turmeric mixture. Rinse well.